In January I hope to read…. Goodreads: On a cozy street in Philadelphia, three neighboring families have become the best of friends. They can’t imagine life without one another—until one family outgrows their tiny row house. In a bid to stay together, a crazy idea is born: What if they tear down the walls between their homes and live together under one roof? And so an experiment begins. 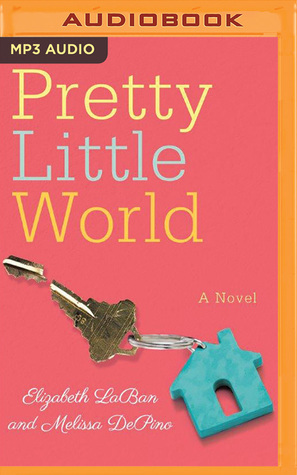 This entry was posted in Just An Opinion and tagged Coming Soon, Elizabeth LaBan and Melissa DePino, Pretty Little World by opesopinions. Bookmark the permalink.